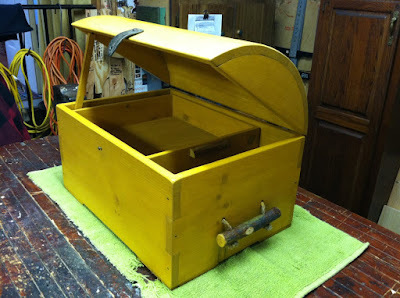 In the premier episode of The Garage Steve made his signature creation, The Breadside Table, a cool, funky project made from a vintage bread box and ottoman legs. In episode two Steve built a rustic chair with a few sticks of maple and a few simple tools. The seat is woven with shaker tape. This is an old-fashioned chair with a modern twist. In episode three Steve showed you how to set up jigs and make a production run of his Tea Lights. 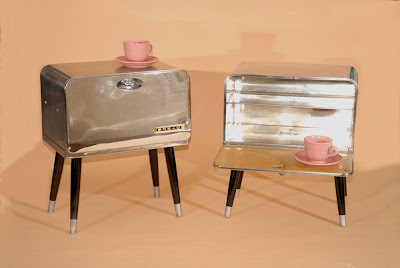 A few scraps of wood and aluminum and you have a great housewarming gift. 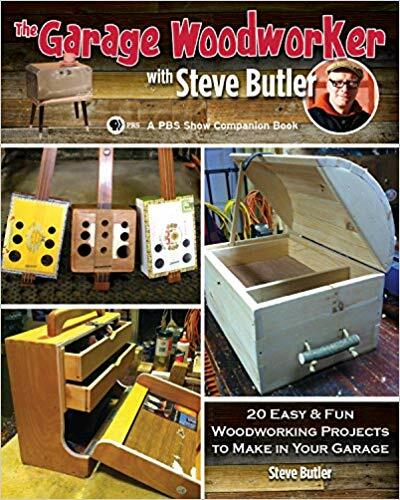 In episode four Steve was back in his garage making his coolest project yet, a cigar box guitar, the weapon of choice of the baddest delta bluesmen. 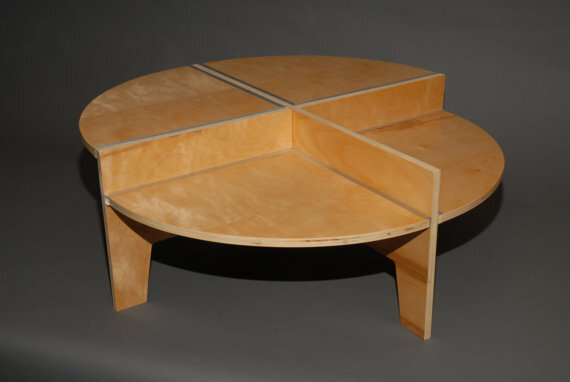 In episode five Steve took a single sheet of plywood and turned it into a cool, modern coffee table. 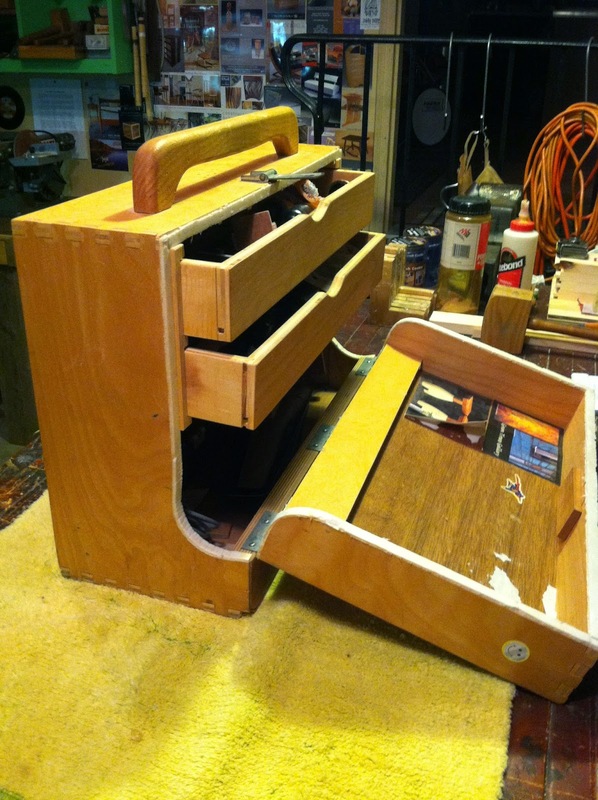 In episode six Steve used some scraps of plywood, old floorboards and some off-the-shelf lumber to build a classic Shaker side table, all without the aid of a jointer and planer. In episode seven Steve takes a flea market find and gives it a face lift, bringing back to life this beautiful 1960's Danish modern table and chair set. In Episode eight Steve makes a toddlers twin size bed using off of the shelf lumber. With some paint and imagination this bed is at home in any environment. In episode nine Steve shows you hold to make a wine box table. The box holds six bottles of wine. This is a great re-purpose project. The table has a plexi glass top and tapered legs. 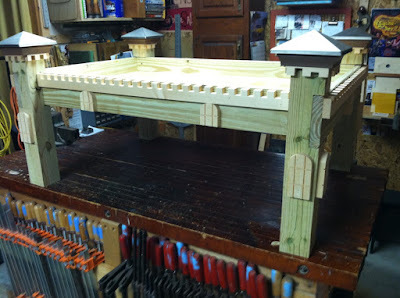 Steve used the taper leg jig he made in episode six to cut the taper legs. There is a cool glass rack attached to the bottom of the box that holds two wine glasses perfectly. 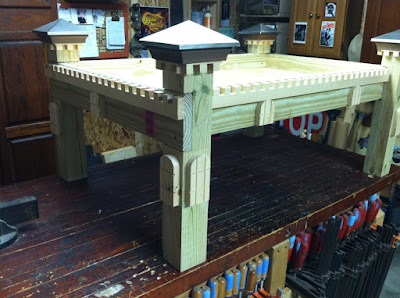 In episode One, season two watch Steve build this great outdoor table. This table is perfect for a small patio, an apartment balcony or for those who just want an intimate outdoor dining table. Steve will show you how to cut tapers using a simple piece of plywood as the jig. 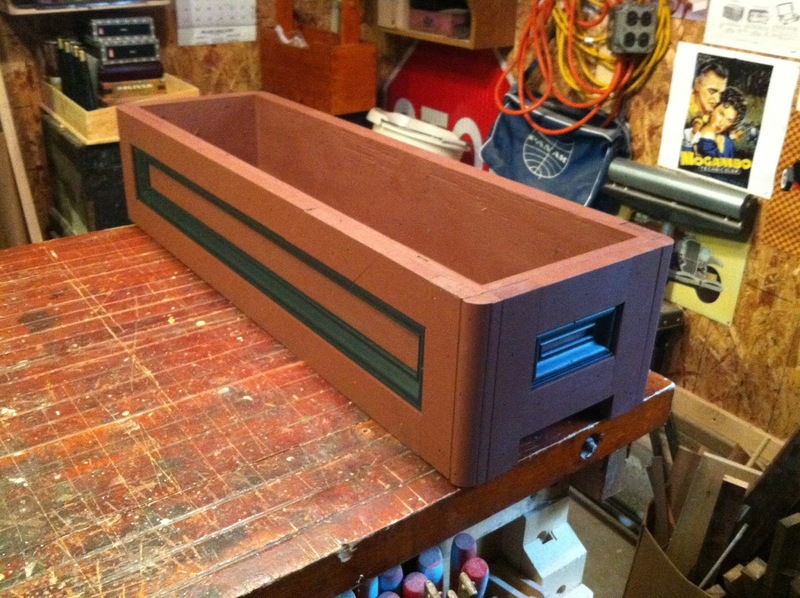 In episode two, season two Steve created an outdoor planter box that fits onto a deck rail. The planter box is embellished with detailed molding and looks great in any backyard deck or patio. Here's two variations on a theme. We are in the middle of shooting a new episode. The project for the episode is a pine toy chest, made using off of the shelf tongue and groove boards. 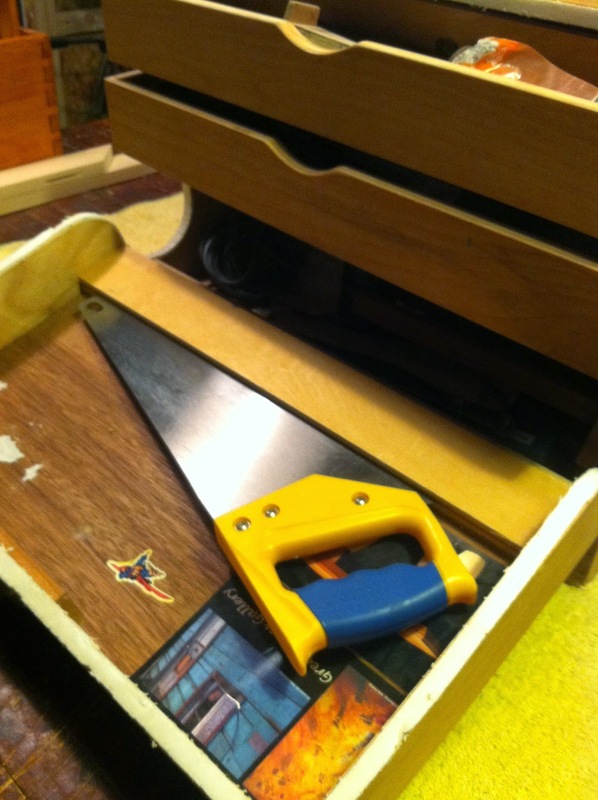 The original toy chest I made I painted the panels primary colors and used wooden blocks as an inlay. The second chest, which is being built for the show I'm leaving as is and will finish it with a semi - gloss urethane. 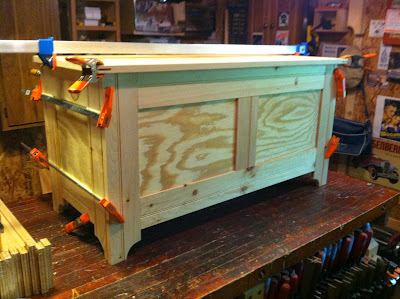 In episode 13, or season two episode 4, I'll be making this tool box, or tool tote for the project. 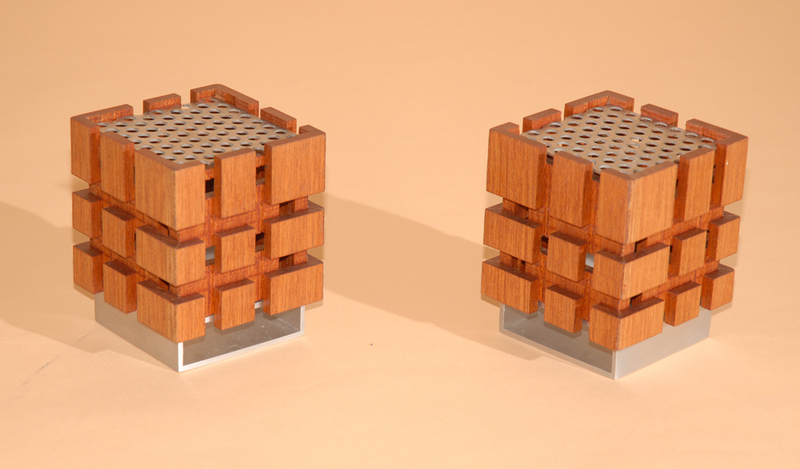 The box is made out of half inch plywood and is joined together by box/finger joints. Check the tips and techniques page to see how I build a simple jig to make the joints. All play and no work? It seemed like it. This project was just too much fun to make. I just finished building this Foosball game for an upcoming episode. There's not a lot of joinery involved making this project a great way to introduce people to woodworking. It also happens to be a whole lot of fun to play. Shaker furniture has never been as popular as it is today. Simple lines, uncluttered surfaces and quality craftsmanship give it mass appeal. This beautiful bench was found in most meeting houses and dining rooms throughout shaker communities. With just a few boards Steve creates this shaker classic. There's nothing better than the sounds of the wood shop. The rhythmic tapping of a mallet, or the whistle of a hand plane as it slices across a board. In this episode Steve builds a wooden mallet and hand plane. When Steve first moved away from home he was full of ideas but had little money and no furniture. He scrounged for materials and made a small kitchen table. 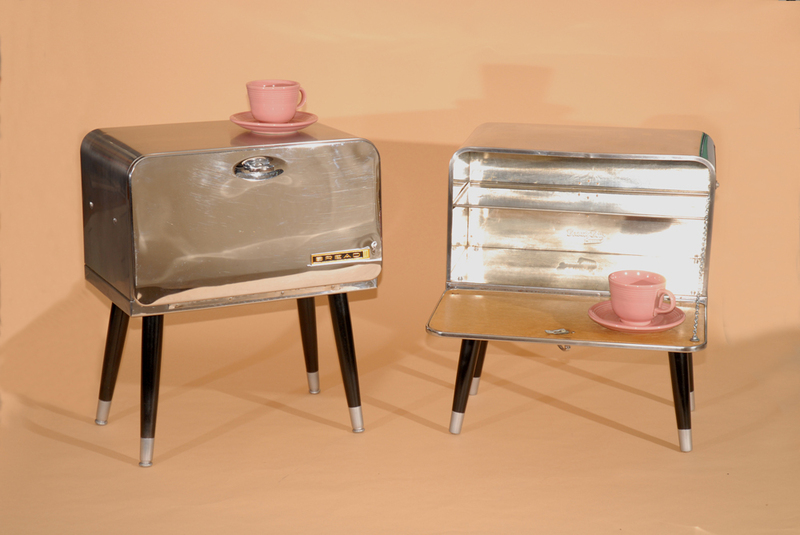 In this episode we harness that spirit and make a cafe' style table using recycled materials. 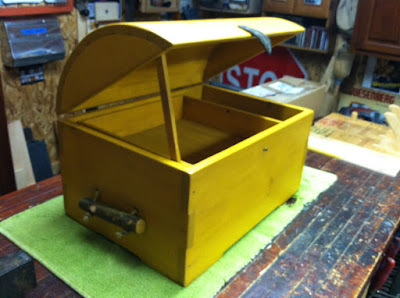 In a recent episode Steve made a coopered lid trunk. 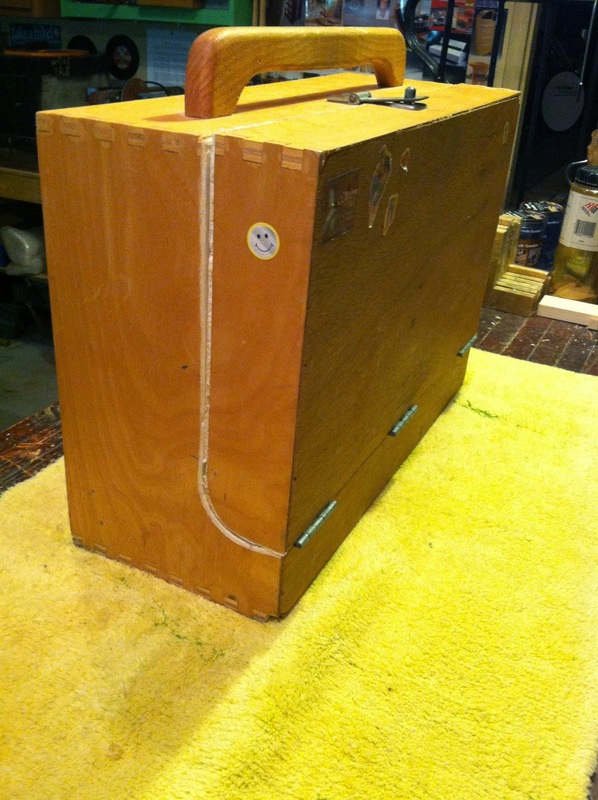 The trunk was is made with box/finger joints. The handles are rough red maple sticks with 3/8 inch cord. There's an interior tray that slides, allowing access to the interior of the trunk. 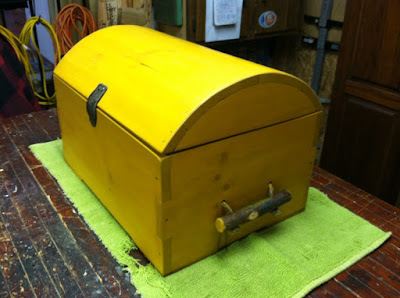 The trunk was finished with a coat of marigold milk paint and then waxed. Inspired by his son's bed Steve created a sand box for a recent episode, using the same joinery. Staying with the outdoor theme, Steve made some old fashioned games for a recent episode. 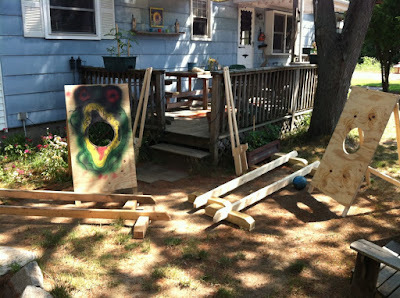 Ball toss, balance beams , and children's stilts turn the backyard into a carnival. In a recent episode Steve builds an economical workbench, using off the shelf lumber. 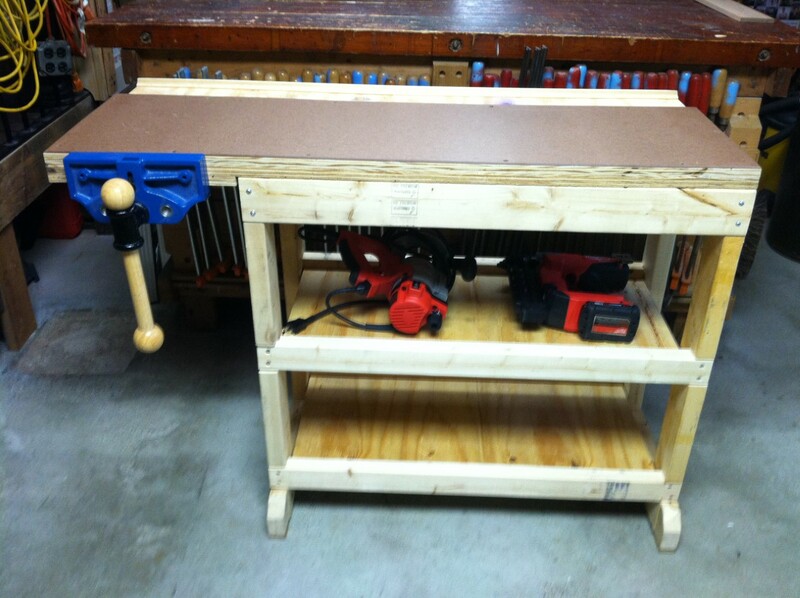 This workbench is perfect for a small shop space. You can easily add a drawer if you prefer. The bench is complete with a shallow tool well and a nine inch vise attached.